Stacey has over 20 five years’ experience in healthcare ranging from sales and marketing to administration and operations. Originally from New York, Stacey received her BS at Syracuse University and her MBA from Meredith College. She moved to North Carolina in 1990 as part of the startup team to build and open Coastal Plain Hospital in Rocky Mount. 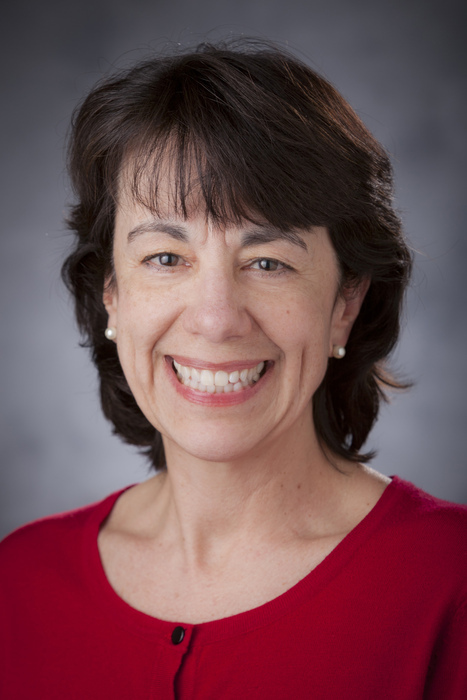 In 1993, she came to Raleigh as Area Director of Sales and Marketing for a sub-acute rehab/nursing home corporation and then as the Director of the Diabetes Treatment Center at Duke Raleigh Hospital. Her experience in Raleigh has given her an excellent understanding and knowledge of the Wake County healthcare market. She joined Duke as the Practice Manager for Raleigh Pulmonary and Allergy Consultants, and became part of the team in 2007. Her recruitment experience spans both community and academic medicine, specifically in the areas of surgery, orthopedics, pathology and anesthesiology.